This is a newer home in the heart of Garden Hills within walking distance to schools, restaurants and shopping. It features a chef’s kitchen with top-of-the-line stainless appliances, a large island and granite countertops. The basement is finished and includes a media or recreation room with a projector and surround sound system as well as a bedroom and bathroom. 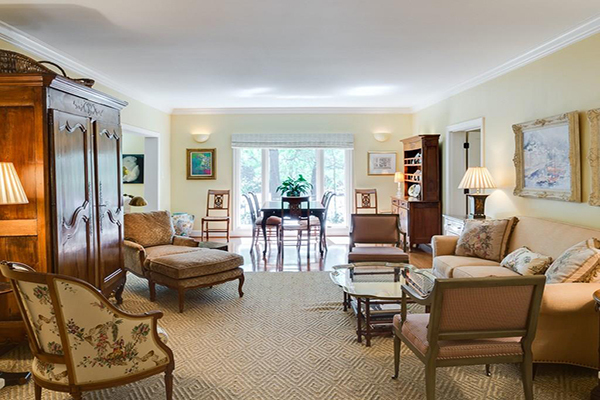 The main floor has hardwoods throughout, with a separate living room and dining room. Charming large custom-built, all-brick home with great curb appeal and wonderful bones. It has a two-story foyer with a brick floor, nine-foot ceilings on the first floor, and large living and dining rooms. The den has vaulted ceilings and fireplace, and screened-in porch opens to breakfast room and the den. The kitchen has a tile floor and backsplash, white appliances and a walk-in pantry. 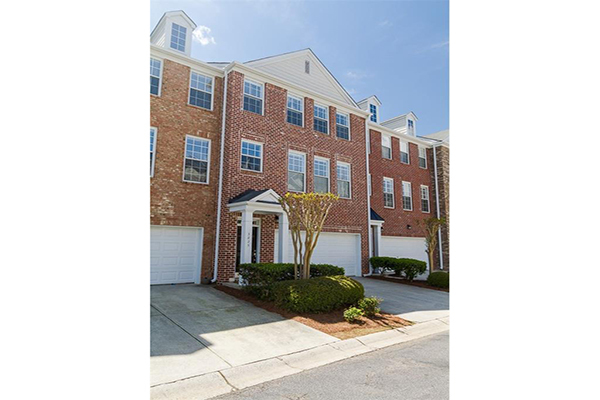 This is sophisticated living in the best town home at Prescott Walk. This is a four-floor, luxury end unit featuring a light filled open floor plan, hardwoods with upgrades throughout and high-end finishes. The chef’s kitchen overlooks the family room with a custom fireplace and exotic features and floor-to-ceiling cabinetry. There is a separate dining room, sunroom, three-terraces and backyard patio. There is a grand master suite with sitting area as well as a guest suite. New construction designed and built by Matt Junger in the sought after Williams Park neighborhood. The grounds are professionally landscaped and includes a covered porch overlooking the large private backyard. The house is white-painted brick and cedar shingles with a courtyard entry and beautiful cedar garage doors. The interior is crisp and modern, flooded with natural light and features 12-foot ceilings. The kitchen is stunning, with quartz countertops and a 48-inch range and impeccable custom cabinetry throughout. 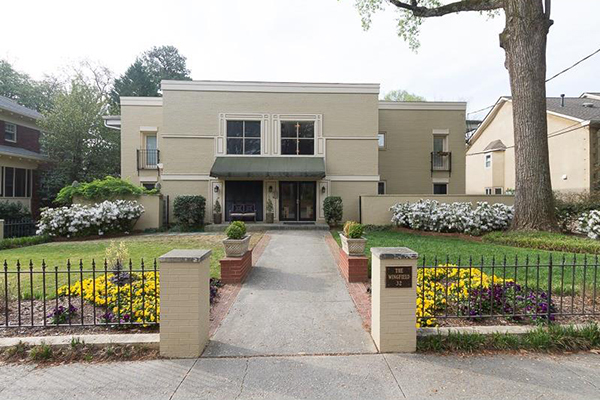 Fully renovated, charming flat in the heart of Buckhead in a wonderfully private and gated community. The chef's kitchen opens to the dining room. There is a large great room with built ins and thick moldings. The third bedroom area has direct access to a full bathroom. 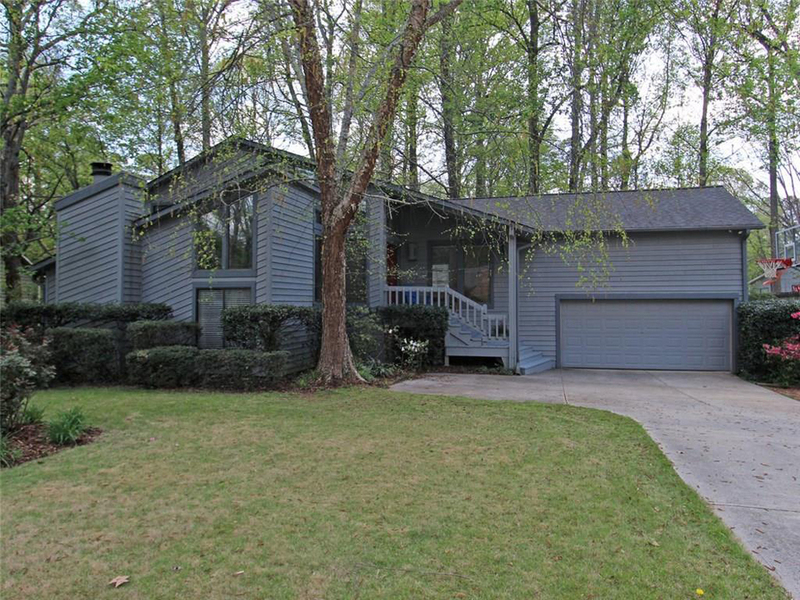 This home is ideally situated in back of the property with stepless access to the covered parking deck. 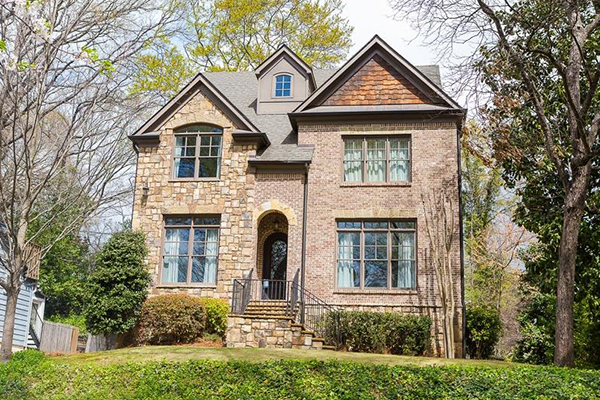 This beautiful, renovated craftsman home is on the golf course in Indian Hills Country Club. It features a two-story foyer, hardwood floors, custom kitchen, breakfast room and a dining room with views of the golf course. There is a vaulted family room with a stacked stone fireplace and a master suite with a large bathroom and a walk-in closet. 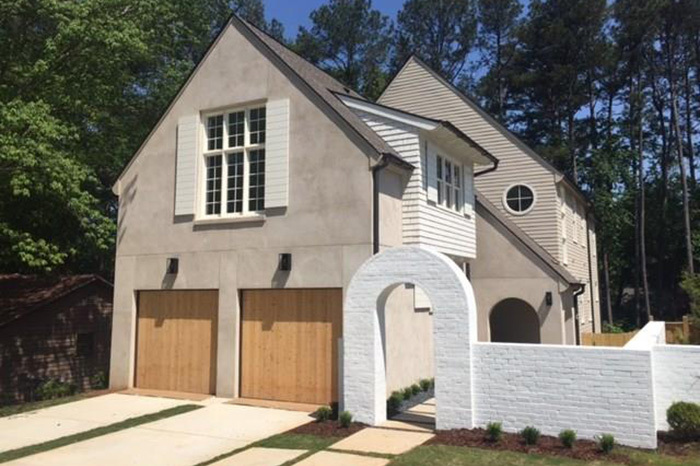 The home was featured in Atlanta Home Improvement magazine. This home is situated on one of the most desirable spots overlooking the National Forest in the sought after Chattahoochee Bluffs community. 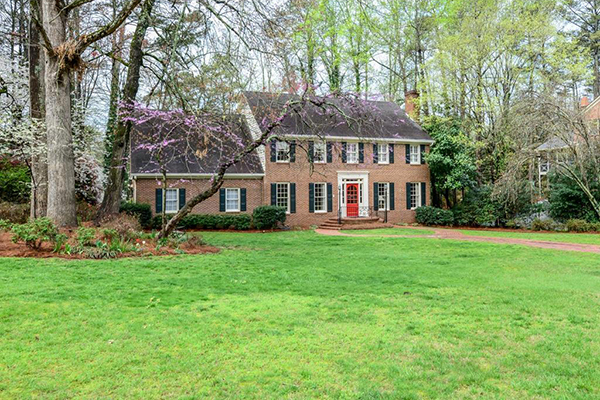 With three floors and a gourmet kitchen overlooking the great room, it has hardwoods on the main level and a master suite with a cathedral ceilings and large bathroom. This is a top floor end unit in the highly desirable boutique building, The Wingfield. 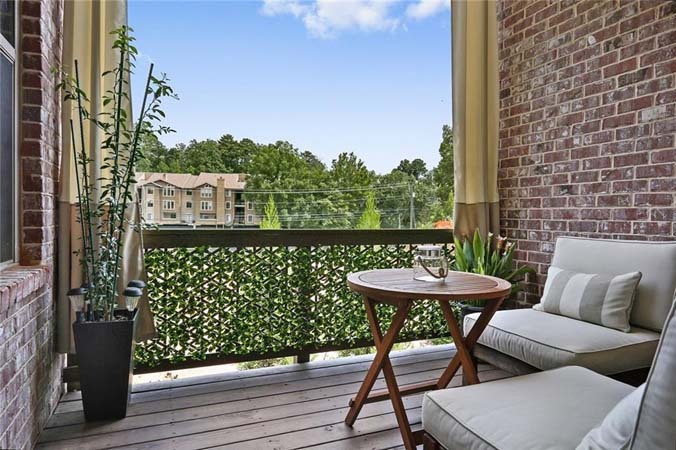 It is an easy walk to the Beltline, Ardmore Park, Peachtree Street and some of the best restaurants in Atlanta. The kitchen has been fully renovated. There are hardwoods throughout as well as built-in bookshelves, fireplace, Juliet balcony and nine-foot ceilings. This is an extremely quiet building in the heart of one of Atlanta's best kept secrets, Ardmore Park.